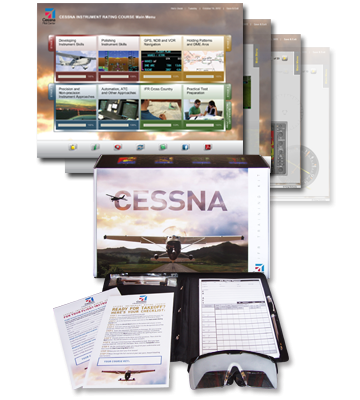 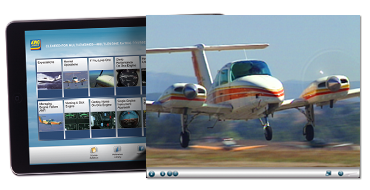 Online Private pilot course with enrollment card. 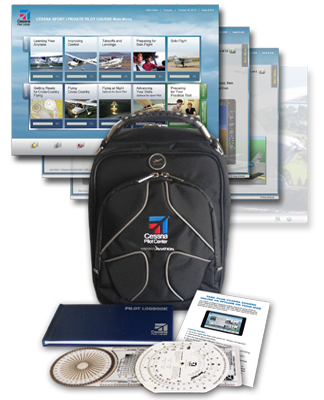 High-Quality Cessna embroided flight bag. 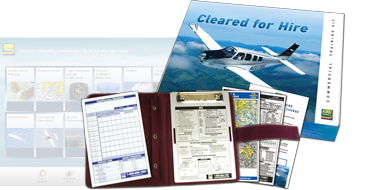 E6B flight computer and plotter.